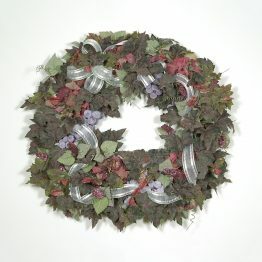 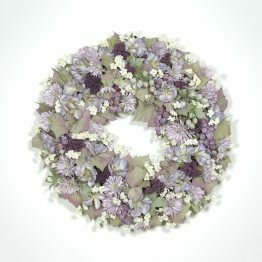 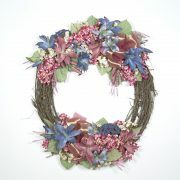 This handmade birch twig wreath will bring the feel of the outdoors into your home. 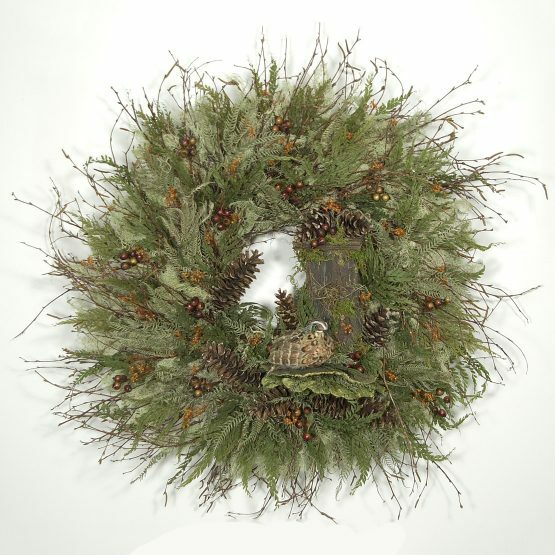 Accented with ferns, moss, tree mushrooms, and pine cones. 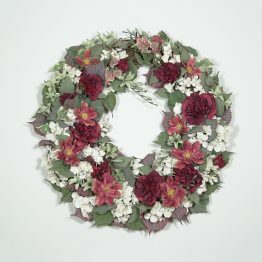 A 4″ Quail sitting in front of a rustic birdhouse is the focal point of this wreath.